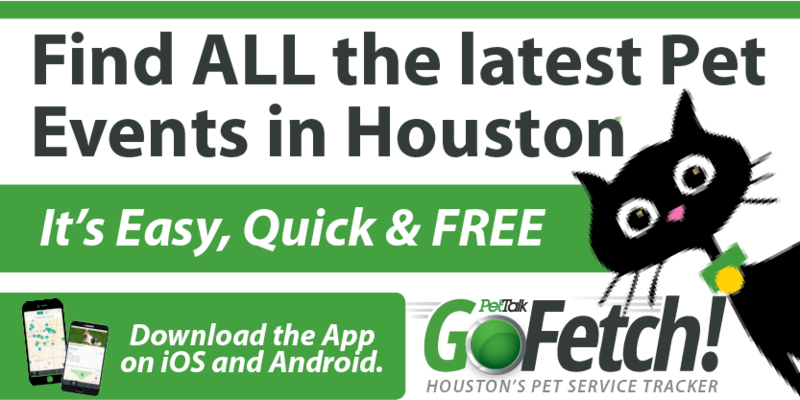 January is National Train Your Dog Month and the expert trainers at Rover Oaks Pet Resort are hosting two free events that will get you and your canine companion on the right track for the new year and show you how fun and easy training your dog can be. 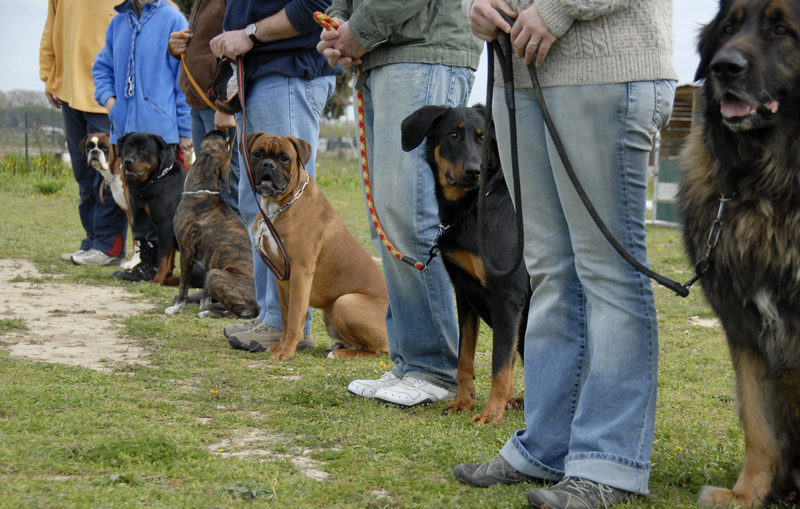 National Train Your Dog Month was created by the Association of Pet Dog Trainers (APDT) to bring awareness to the importance of socialization and training, and most of all, to inform the public that training your dog can be easy and fun! They selected January as the perfect month because so many dogs and puppies are adopted or brought home during the winter holidays. Their desire is to help new and existing pet parents start off the new year right while drawing attention to the benefits of positive training and building a strong relationship with your dog. Monday January 17th at 7 p.m.
Tuesday January 25th at 7 p.m. Attendance for either event is free, but registration is required. Call 281-693-7687 option 4 to reserve your spot. (This is a people-only educational opportunity, no dogs please). 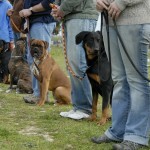 To learn more about Rover Oaks Pet Resort, their training program and additional services, visit www.roveroaks.com.